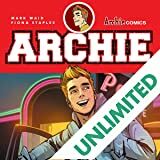 Archie: The Married Life Volume 2 collects issues #7-12 from Life with Archie, exploring Archie Andrews' life down two paths - if he had married girl next door Betty Cooper or wealthy socialite Veronica Lodge. 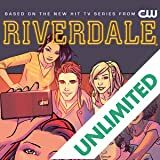 Last time we said goodbye to a mentor and hello to a new mayor, but what does the future hold for the rest of Riverdale? 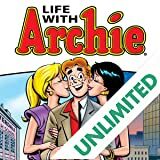 And what's the deal with Dilton? 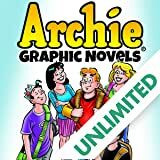 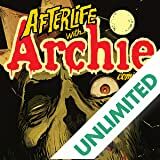 This 320-page full-color edition collects the most critically acclaimed storyline in Archie Comics history!